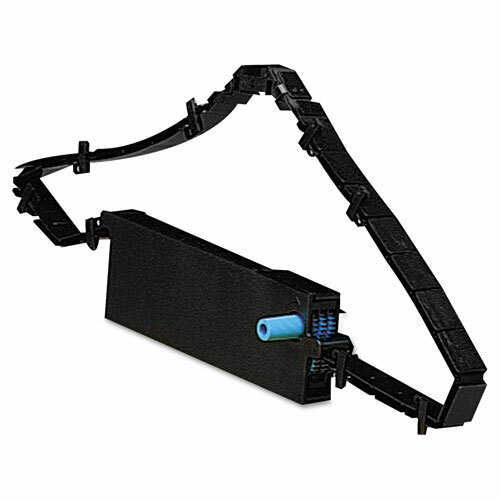 For use with IBM® 4224, 4230 and 4232 printers. For use with IBM® 4224, 4230 and 4232 printers. Long life and exceptional character definition. Warranty Comments Manufacturer's limited 12-month warranty.